Thanks for popping by to see what our February Challenges are.... After lots of thought and discussion we have decided to only do 2 challenges a month. We know you are all busy, as we are too. We are going to keep the sketch challenge, but we are introducing a 'Pocket Page' challenge. You don't have to be doing Project Life to joining in. 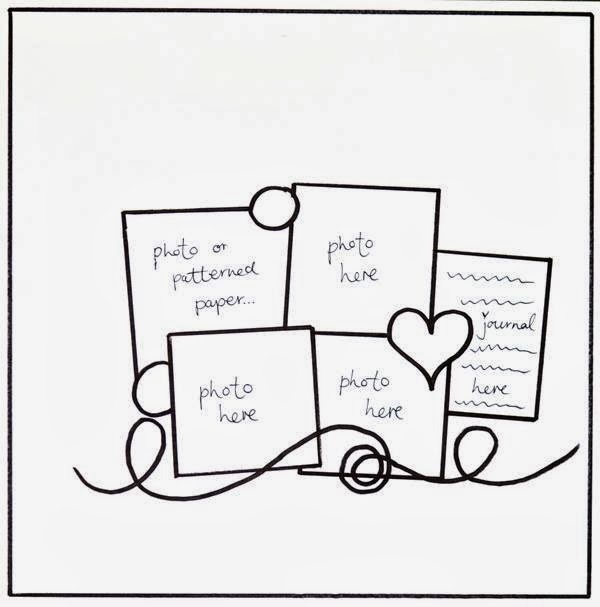 You can add these pages to your scrapbooking albums as well, they are great for documenting an event that you have lots of photos from, and find it hard to pick which ones to scrap. So first up we have a Sketch Challenge from Charm. Charm has used the MME Lost and Found Record it - Heirloom Collection Kit. 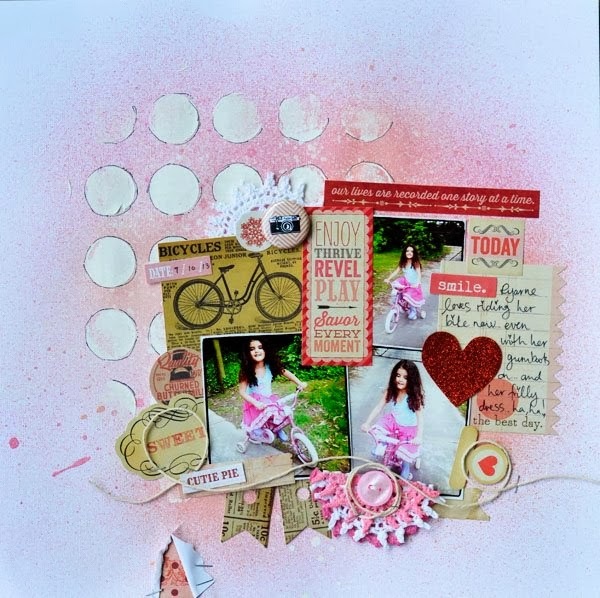 I love the use of lots of embellies and journal cards on this! And for the first 'Pocket Page' Challenge Donna has an easy one for you.... Use two different pocket page designs for a double page. Donna is doing both Project life and also documenting events for her Scrapbook albums. This one is going into her daughters album telling the story of the formal that she went to last year. SFS has a large range of Pocket Page designs, you can find them here and here. Add them to the linky on the sidebar by midnight ESDST on the 28th February to be in the running for a $20 SFS voucher.